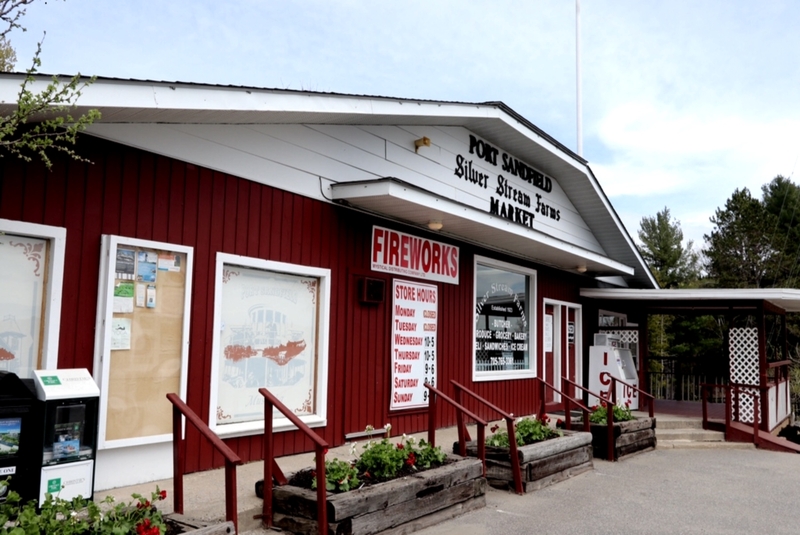 Silver Stream Farms market in Port Sandfield is open again for the 2017 cottage season. With the Victoria Day long weekend coming up, it looks like the weather is finally improving. 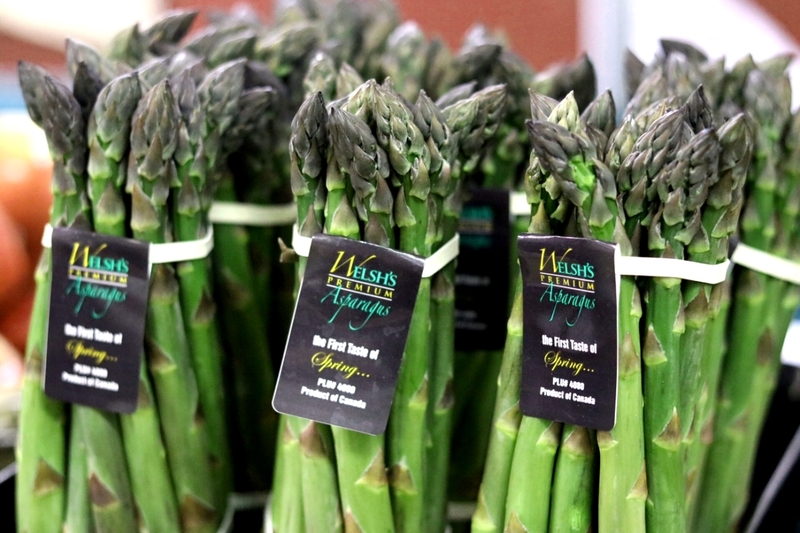 Asparagus is the first arrival from the fields of Ontario but there are plenty of fresh Ontario greenhouse vegetables in our market now as well. 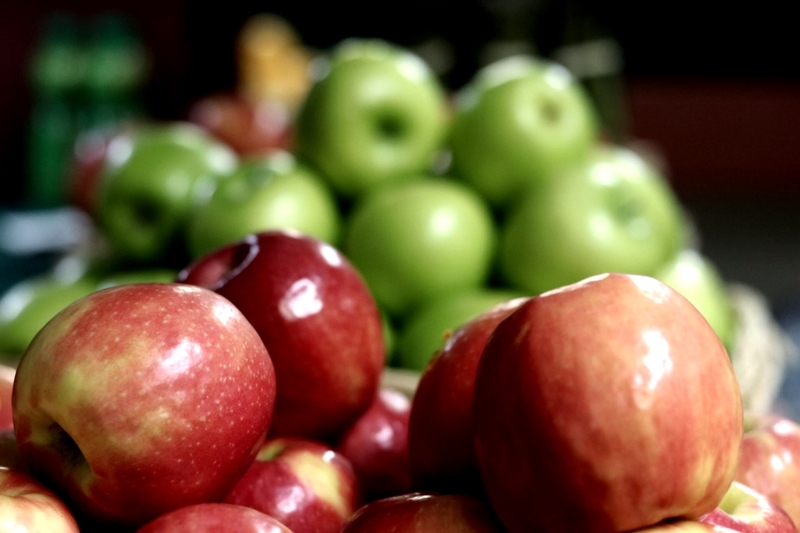 Our market is open through the long weekend including holiday Monday. Please check the front page of our website for updated hours as they change through the summer.